BioThrive Bloom benefits all kinds of plants during the flowering and fruiting phases of growth. 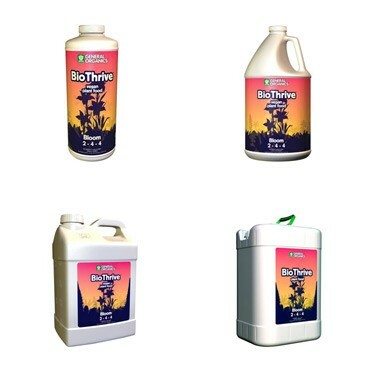 BioThrive Bloom provides flowering and fruiting plants with essential nutrients, perfectly balanced for superior blooms and bountiful harvests. Specially designed to maximize flower, fruit and seed production, this unique formulation will give you bigger, more nutritious and delicious yields. 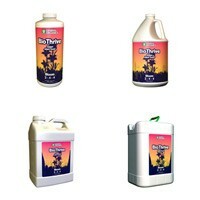 BioThrive Bloom benefits all kinds of plants during the flowering and fruiting phases of growth. Some sizes may not be stocked in all locations.